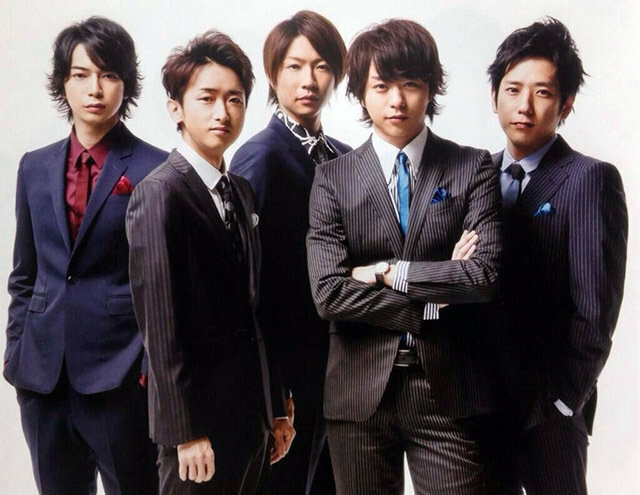 Popular group Arashi(嵐) will perform their first concert in Hawaii titled "ARASHI BLAST in Hawaii" to commemorate their 15th anniversary of their debut this coming September. Although it will be a major event and a milestone for the group, many fans lament the fact that "they can't go" to the event. The declaration from fans to stop supporting the group is starting to cause a ripple effect. 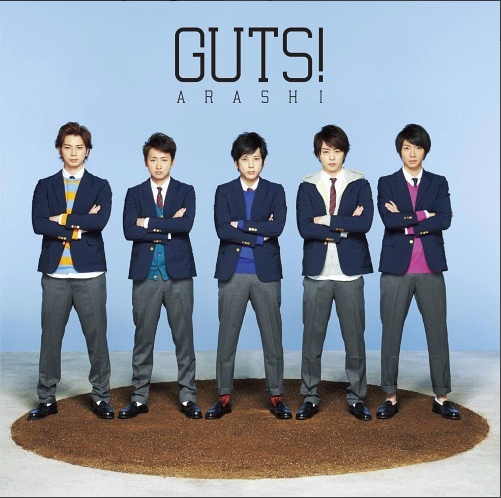 Hawaii holds a special meaning for Arashi since it was the place where they announced the formation of the group. According to the reports, the state of Hawaii lobbied to bring the event to the the suburbs of Honolulu in Oahu. It is said it will mobilize about 30,000 people for the two days event starting from September 19th to 20th. However, fans seem to have mixed feeling for Arashi's milestone event in Hawaii and you can see both sides' opinions popping up online. 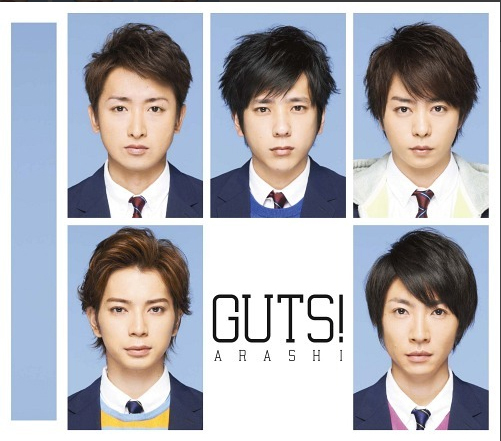 "Congratulation" and "Happy 15th Anniversary" were said by those giving their blessings to the group, while others said "I don't have the means to go" and "I can't afford it". Also, it is worthy to note that the group's tickets are hugely popular and are usually resold for more than 100,000 yen(982 USD) or more. There are opinions out there that they should increase the performances in Japan before performing in Hawaii. Some also declared that they can't take it anymore and want to put a stop to supporting the group. 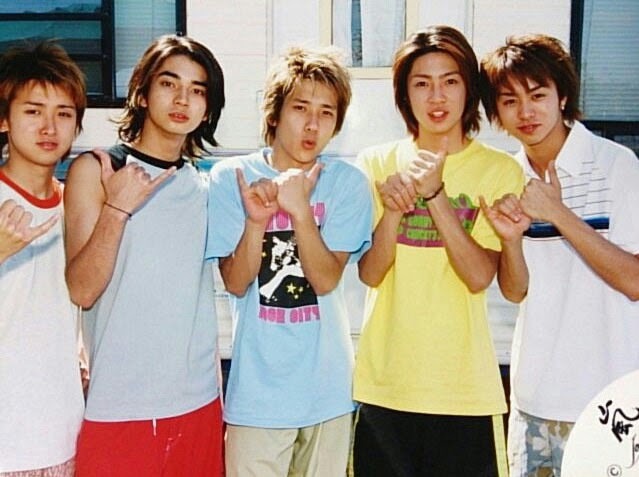 Fans want to celebrate the group's anniversary but there seems to be a sentiment that it is hard for them to let go and enjoy the experience when the events takes place at somewhere so far in Hawaii.